When you think of Linux, you probably don’t think about games. It’s understandable. Still, many Linux users still love to play games. One of the most popular games ever to grace our screens is Minecraft. Its open world design and complete freedom was truly something different when it game out. Sure, it’s graphics don’t match those of the latest Grand Theft Auto title, but they do have their charm, and thanks to the modding community, you can improve them if you so desire. But that’s a discussion for another day. One of the coolest things about Minecraft, outside of the gameplay, is the fact that the game has been made available for Windows, Mac, and even Linux. That means that you can enjoy this truly fantastic game on your Linux machine just as you would your PC or Mac. But first, you have to install it. Now, you can go to their website and download the game. This will get you a JAR file that you may not have one clue what to do with. From there, you would have to manually install JAVA and then run the game. 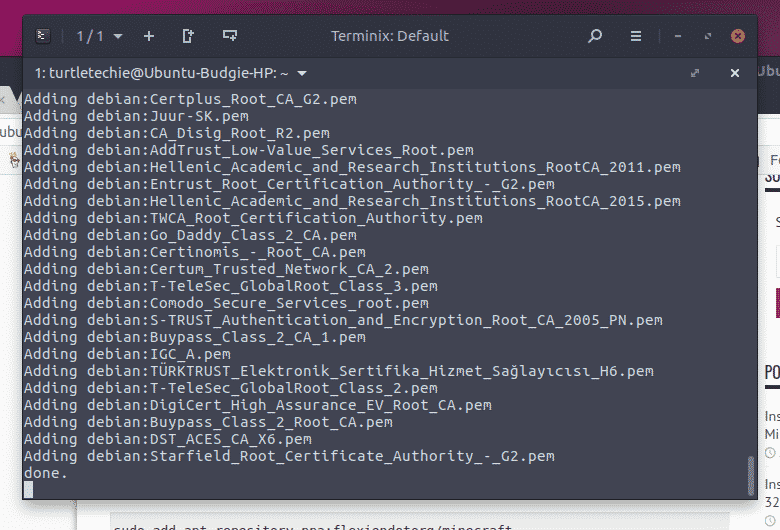 While you can do that, if you run Ubuntu, or pretty much any other Ubuntu flavor or Debian-based distribution, you can easily install it automatically with just a few commands in the terminal. When you are finished, you will have Minecraft installed and ready to play. You will even have a handy shortcut setup in your launcher for you so you don’t have to worry about adding it yourself later. Are you ready to begin? 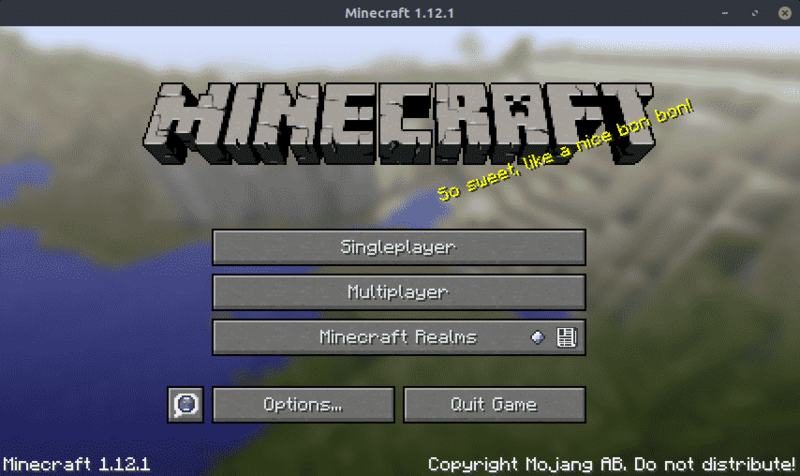 Like so many things in Linux, there are several ways you can install Minecraft. I am going to walk you through two of the easiest ways to do it. 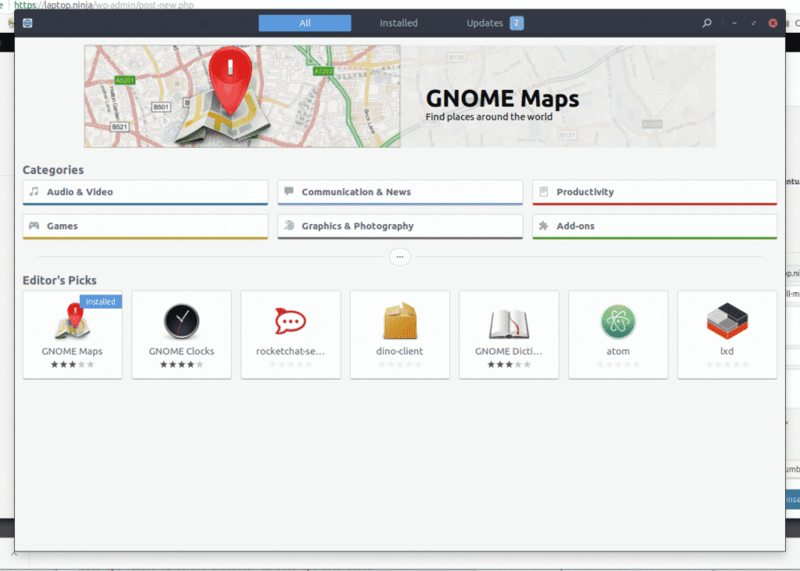 We want to make Linux easy, after all. So why not use the easiest methods available today? 1. 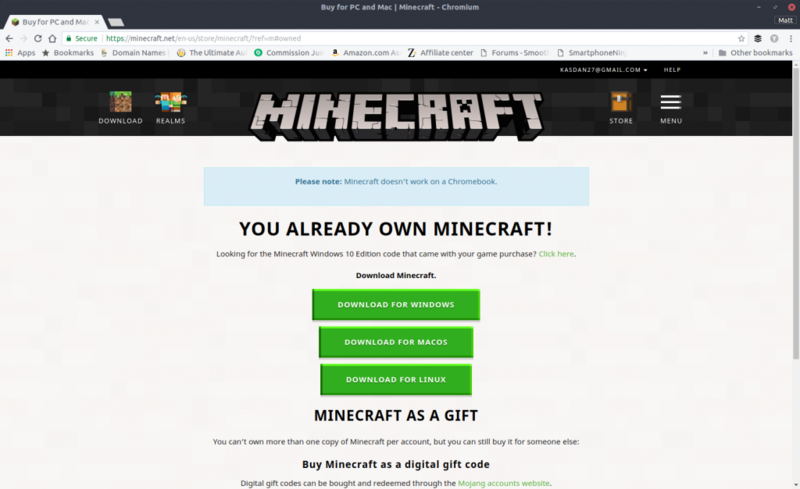 First, you need to add the Minecraft installer PPA. 2. Once you have added the PPA, you now need to update your system and install Minecraft. When the install is finished, you should be able to go to your launcher and load Minecraft. If you don’t want to add a PPA to your system, follow these instructions. 1. Download the .deb package of the installer. 2. Click Install Via Software Center. When finished, you should be able to find Minecraft in your launcher ready to play. I love Minecraft. It has been a source of hours of fun for me and my kids for years now. While it may be a Microsoft property these days, they still haven’t dropped support for Linux, and that’s refreshing to see. If you have a Linux distribution and you would like to add this magnificent game to your playlist, then why not install it using one of these easy methods. In a manner of minutes, you will be enjoying one of the most unique and fun games ever to be released in the last decade.